HomeResourcesNews and EventsFolding Guard® is changing to face the future – see how we’re doing it at ProMat 2019. ProMat is the largest expo for manufacturing and supply chain professionals in North and South America. Join us and thousands of other exhibitors from April 8-11, 2019 as the industry’s leading innovators gather on the 400,000 square foot show floor to showcase the latest in manufacturing, distribution and supply chain equipment and systems. Register to attend ProMat 2019 here. 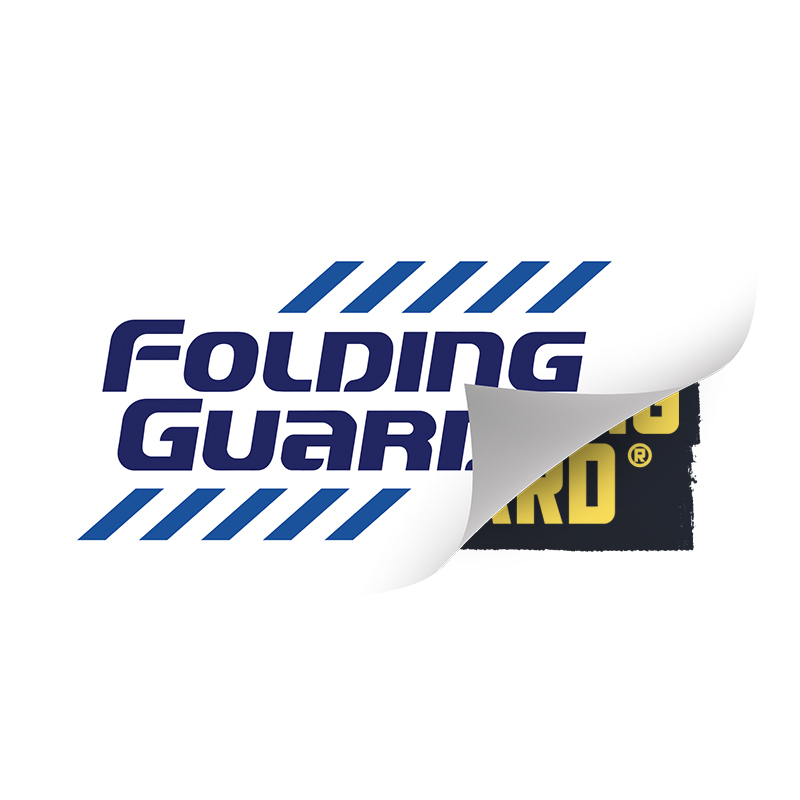 Register here to secure your exclusive Folding Guard® t-shirt, then stop by our booth at ProMat 2019 to pick it up!